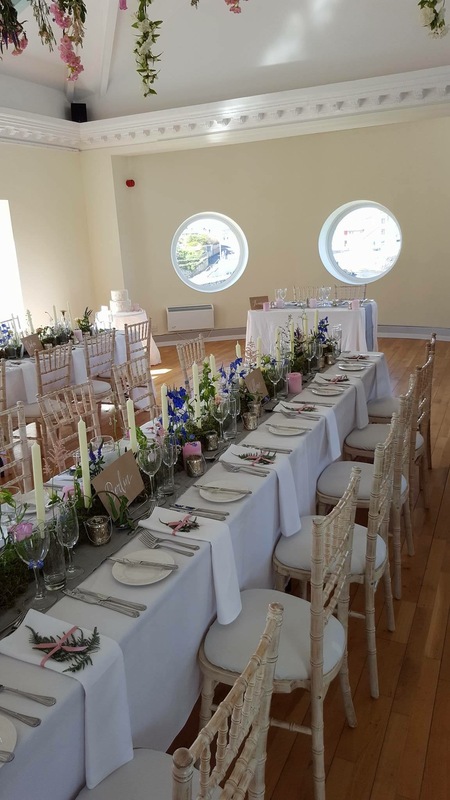 With marquee weddings on the rise, and the increased amount of marquee vendors in Northern Ireland, you are literally given a blank canvas to build your dream wedding on… although, it’s not so much a blank canvas as it is a patch of land outside your/your parents’ home, if we are being realistic! 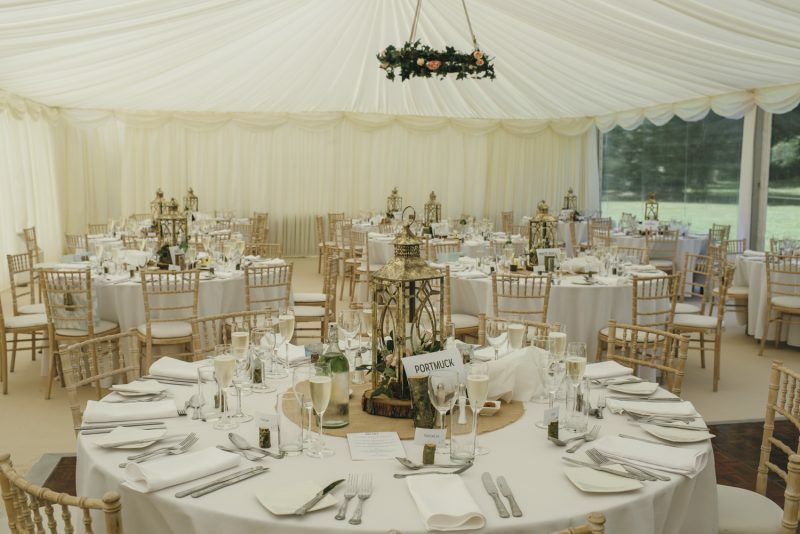 When it comes to arranging catering for a marquee wedding, the catering is very much at the forefront of the day as it will be your caterers who essentially run the day, as there is no venue/venue representative to liaise with. So, where do we start? What do we need to think about? 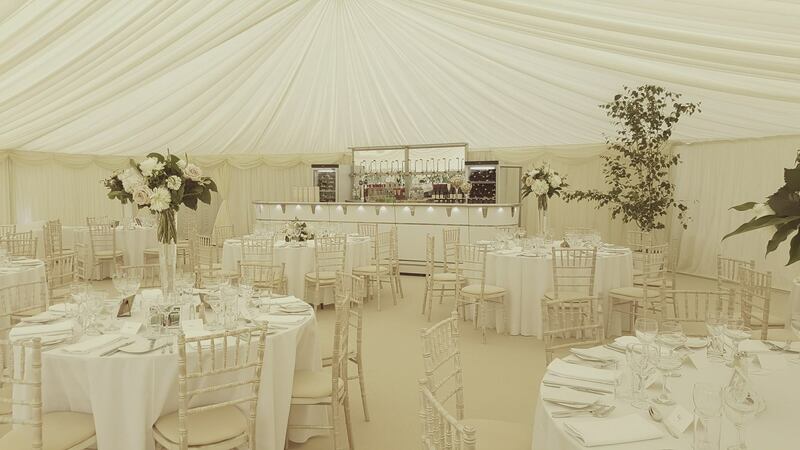 Kitchen Annexes/Marquees – these are essential in providing catering for a marquee wedding. 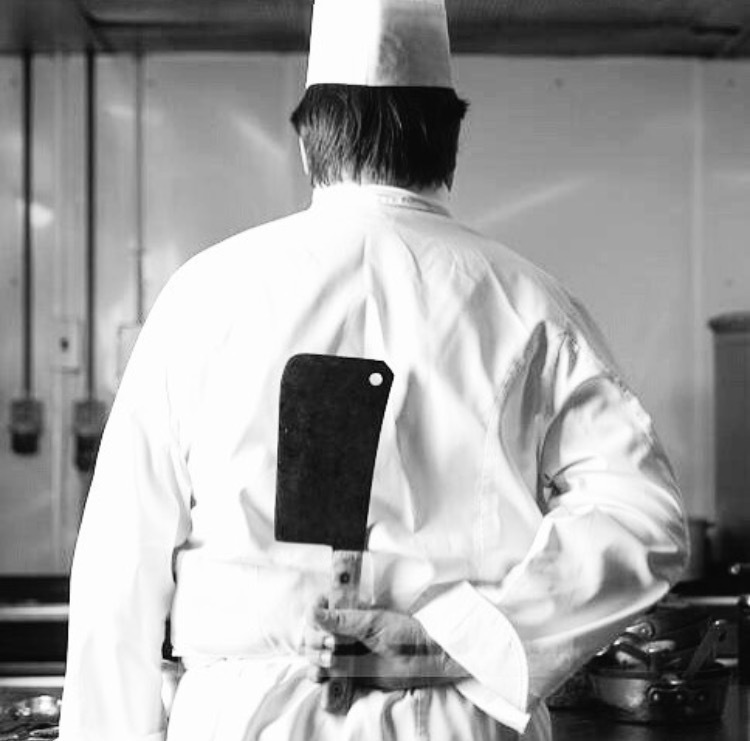 We need a big enough space from which we can prep, plate and also have our ovens, hot cupboards, fryers etc. Very often, we have to make a little space go a long way! 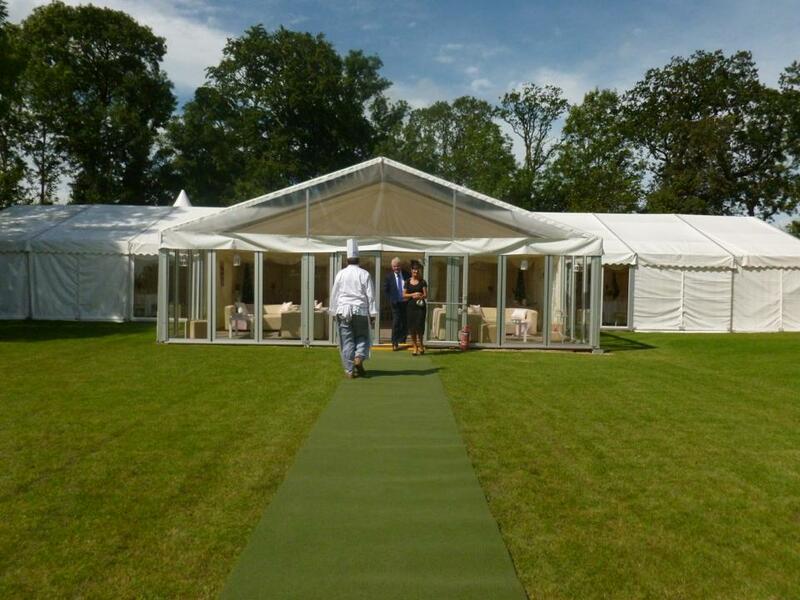 The size of the kitchen annex/marquee required will depend entirely on your menu and number of guests. Electricity – do you want hot food? Us too! So, we need hooked up to your supply. A generator (or two!) is your answer, and can be sourced from your marquee company. Again, the usage and overall draw of electricity will vary depending on your menu and number of guests. 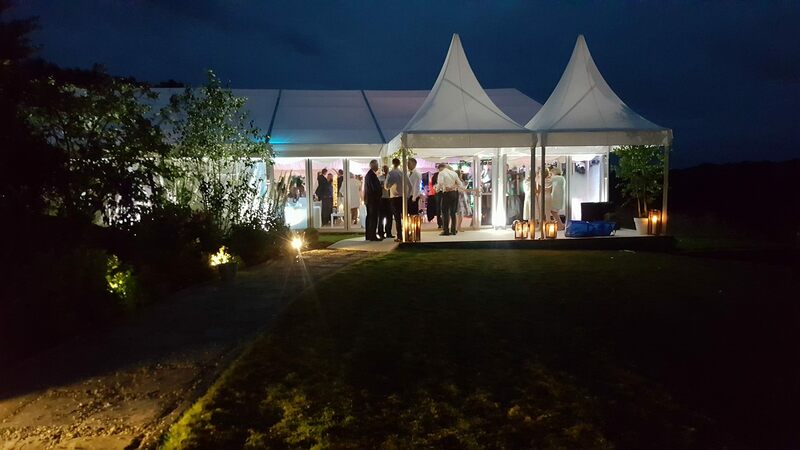 Lighting – especially with a wedding towards early spring/late autumn, please provide us with some lights so we can see what we are doing when it gets dark? How many caterers does it take to screw in a lightbulb, and all that! Bins – we remove all food wastage and rubbish from the kitchen, but what about your empty bottles and cardboard boxes from your wine and champagne? You will need to make arrangements for a skip. 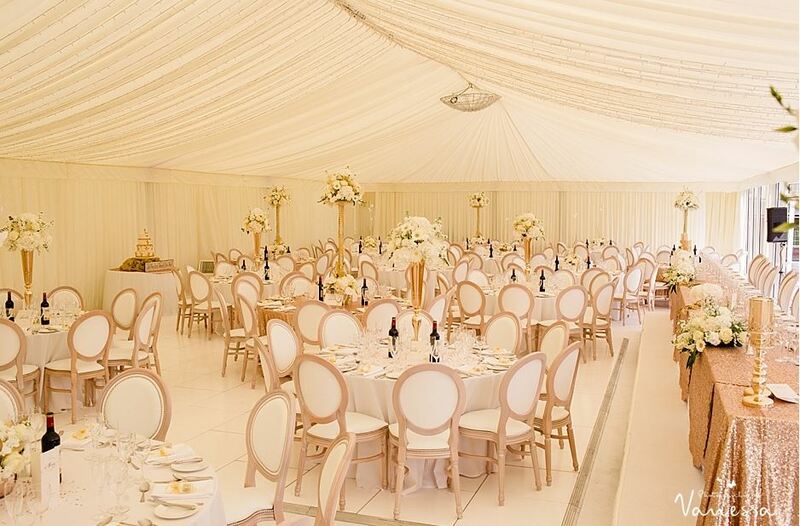 Tables & Chairs – what sort of layout do you want in your marquee? Would you like traditional round tables, or long, rustic banqueting style tables? 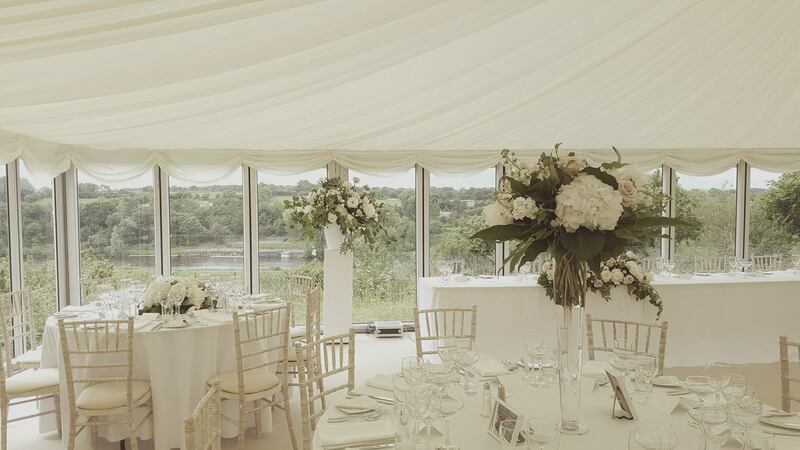 Don’t forget to speak to your marquee provider about what’s feasible in the space. Also, are you having tables on the dancefloor? Will these need to be removed after the meal? Access to kitchen – please provide us with access into the kitchen via a ramp, drive, road etc. Water please – you will need to provide your caterer with access to water via your home, a standby water pipe etc. Drinks on me! – Are you having an open bar, or a cash bar? 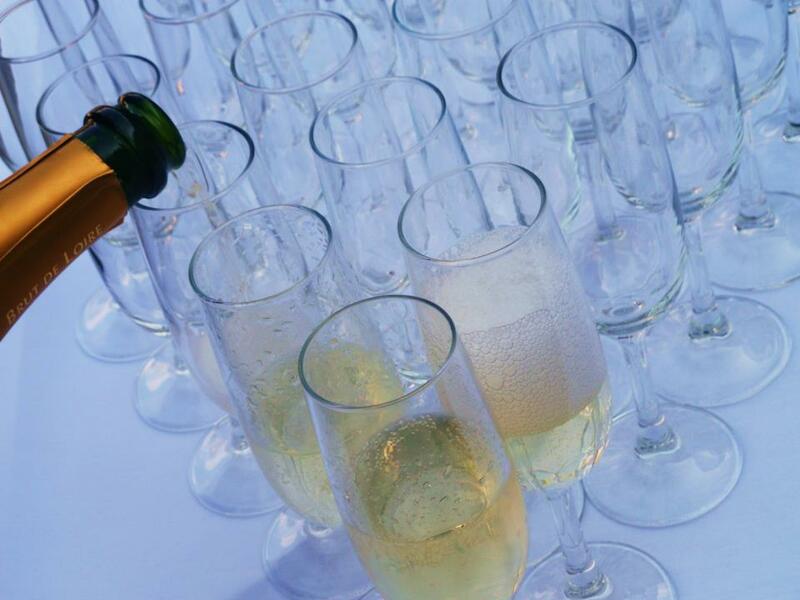 In most instances, if you are supplying any of the booze yourselves (wine for the meal, fizz for the reception) you will need to hire in some fridges for these to be chilled in – nobody likes warm Prosecco! 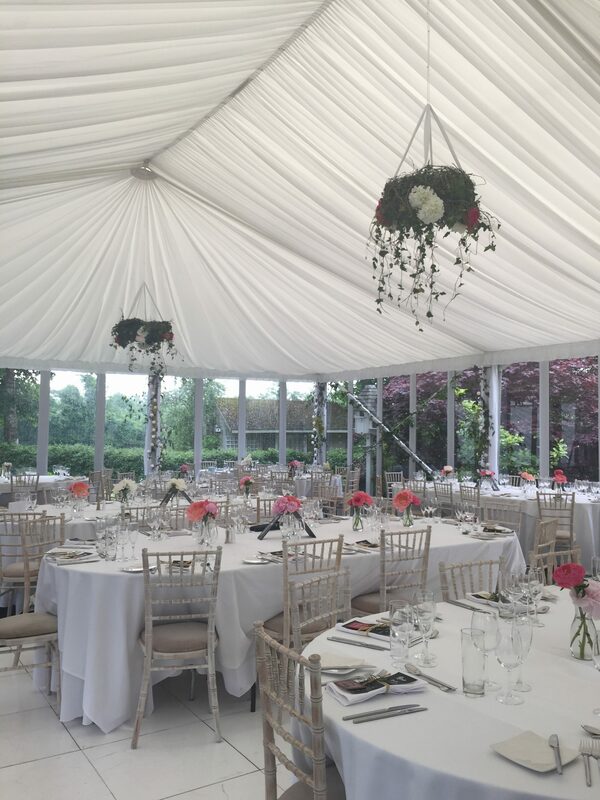 Posh Nosh have been catering for marquee weddings with various different vendors for nearly 30 years’, so we know the craic! 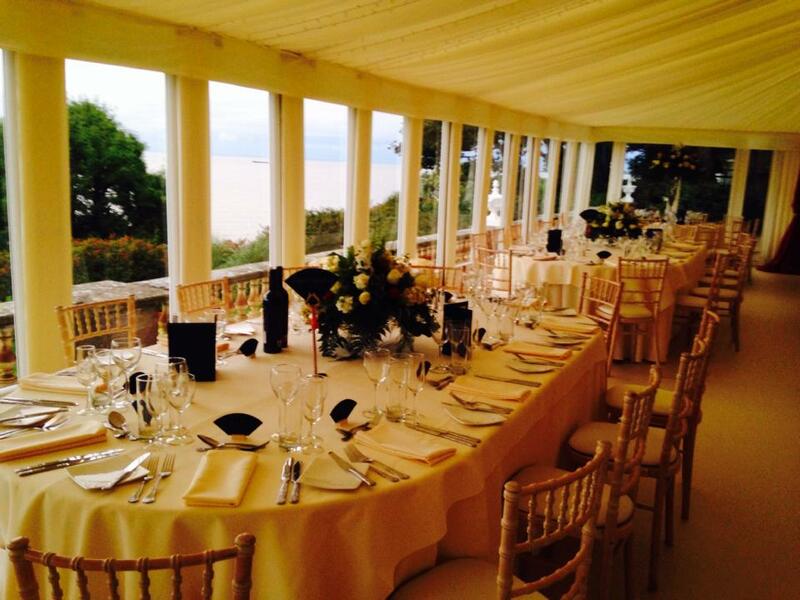 If you are looking for a marquee wedding caterer, look no further than Posh Nosh. 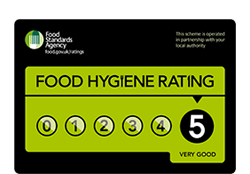 Why not give us a call today, to get a quotation for catering?